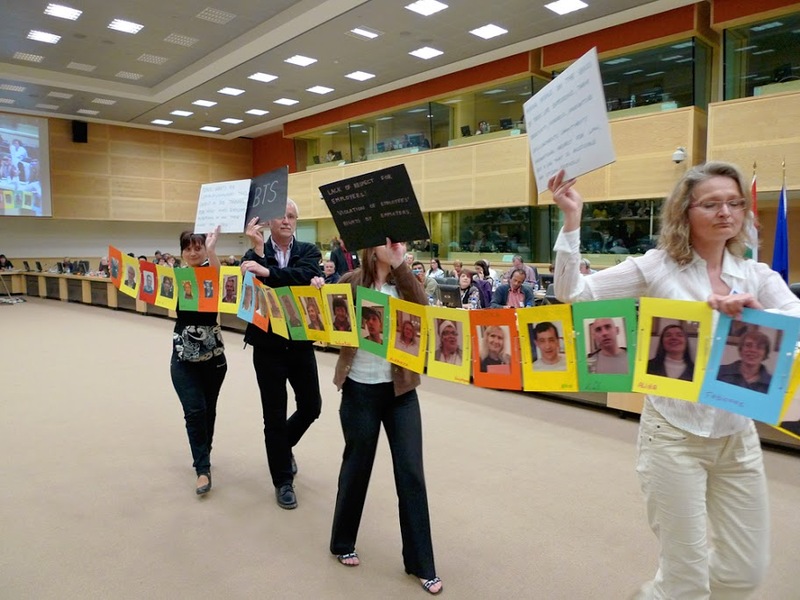 Organised by the Hungarian Presidency of the European Union, with the support of the European Commission and of the European Anti-Poverty Network, the 10th European Meeting of People experiencing poverty entitled “Employment, Work, Jobs – The reality for people experiencing poverty” took place at the Palais d’Egmont in Brussels, on 14-15 May. This year’s meeting concluded with different priorities calling on the EU to, once again, focus on people rather than on competitiveness, stop cutting social spending and focus on a fairer distribution of wealth to fight poverty and ensure social cohesion. 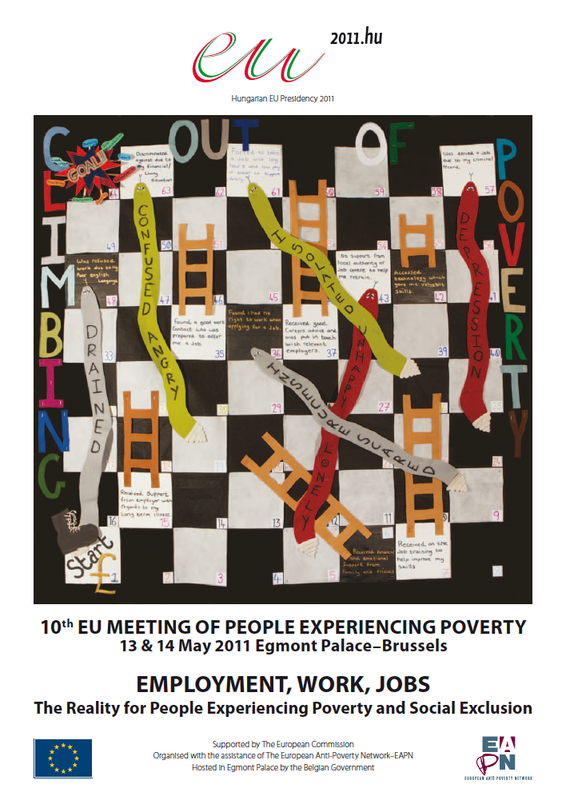 The Hungarian Presidency also issued its own report (2-page) of the 10th European Meeting of People experiencing poverty to the Council.